D & D Construction's dirt division specializing in all aspects of residential, commercial, and federal projects. Our services include excavation, grading, and earth work. No project is too great for our skilled teams. 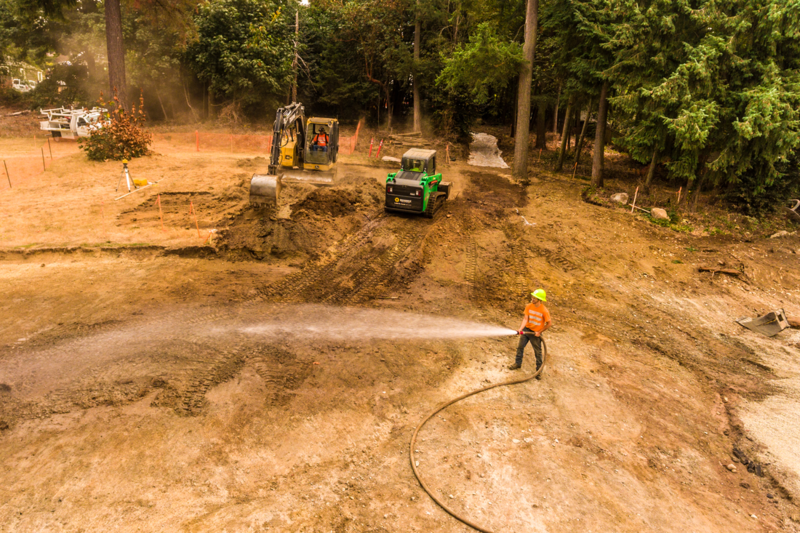 If you're looking to dig out a foundation, construct retaining walls, install drain systems, or any other dirt work specific projects, D & D Construction is the perfect solution. Located out of Orting, WA D & D Construction is a fully licensed, bonded, and insured company with over 20 years of experience giving you the confidence to trust your business with us.